Eyebrows are often the most neglected part of our face while doing the makeup. A full, well-defined, well-arched eyebrow goes a long way. Eyebrow fixing is no rocket science but few simple technics using the easily available, highly affordable products to fix them. A little fix in eyebrows can lift your face up even without using as much makeup. Want to know what those fixes are and how to perform them at your own? Well, read more to know more. 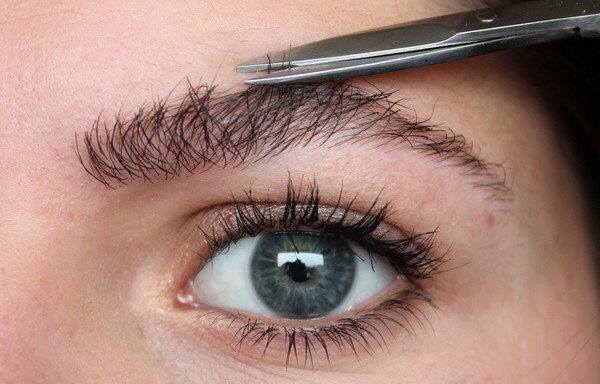 1) Trim & Twitch: Overgrown eyebrows a quite a no-no even though you have a thin line. It makes your face look clumsy and ungroomed. 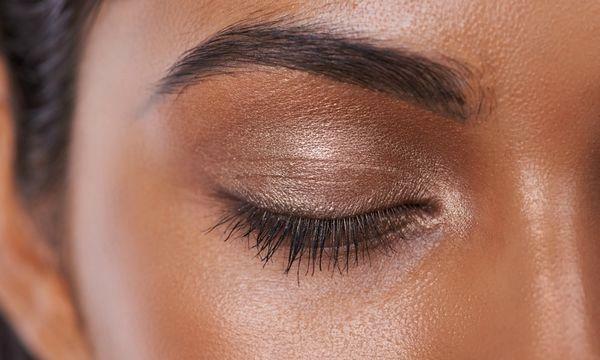 A lot of us are dependant on the salons to give us a perfect threaded look but often going to a salon for just doing your eyebrows even when the growth is not too high, becomes messy and difficult. 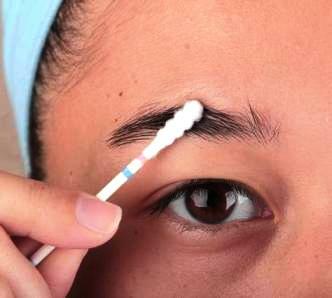 Take a simple tweezer and pull out the additional growth without plucking too much. 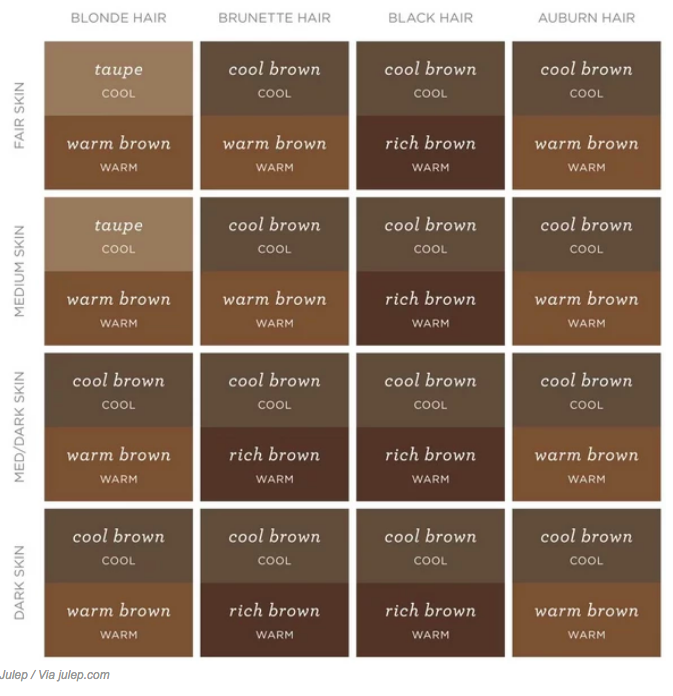 Watch out for overgrown length at the beginning of the brows, give a slight comb using a good eyebrow brush. Now take a small scissor to snip off the minute additional length without trimming too much. 2) Invest in a Good eyebrow Pencil: Your makeup is incomplete with eyebrows filling. 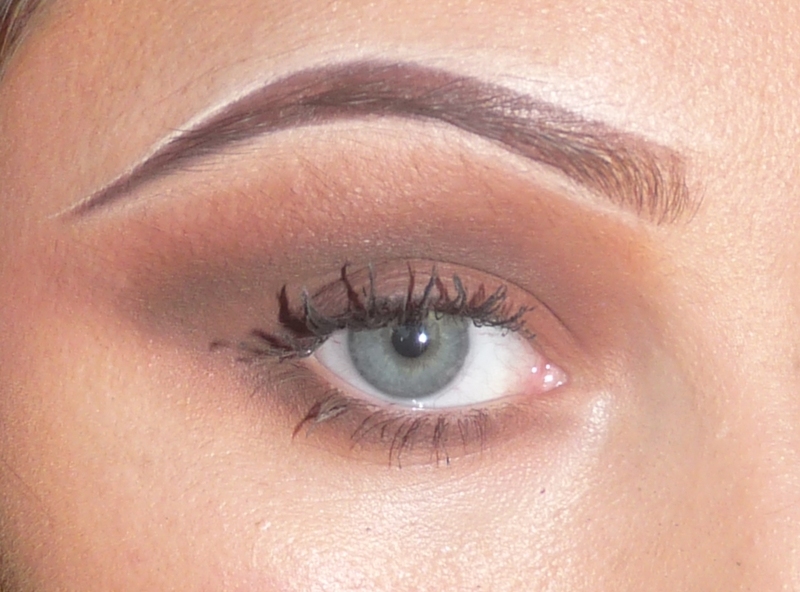 Do not forget to fill your eyebrows using an eyebrow pencil matching your brow tone. 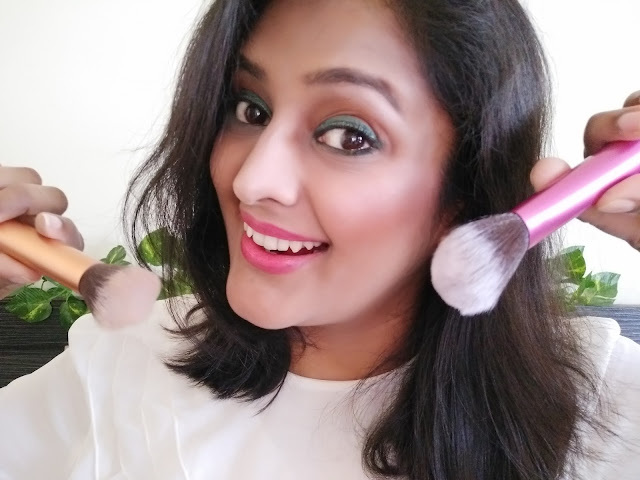 You can also use a good eyebrow powder and fill your eyebrows using a slanted brush. 3) Oil Them Up: Take a cotton swab, dip it in a good oil pref Castor oil and apply it over your eyebrows before going to sleep. It helps in nourishing them and adding to a healthy growth. 4) Highlight & Define: It is not about having a bow-shaped eyebrow but it's all about well-defined eyebrows. Use a good light, highlight pencil to outline the area beneath and above your eyebrows. This will not just add to a neat look but adds to the definition. Hope the above tips come handy and useful to you. For any further clarification or sharing your own tip, feel free to comment. 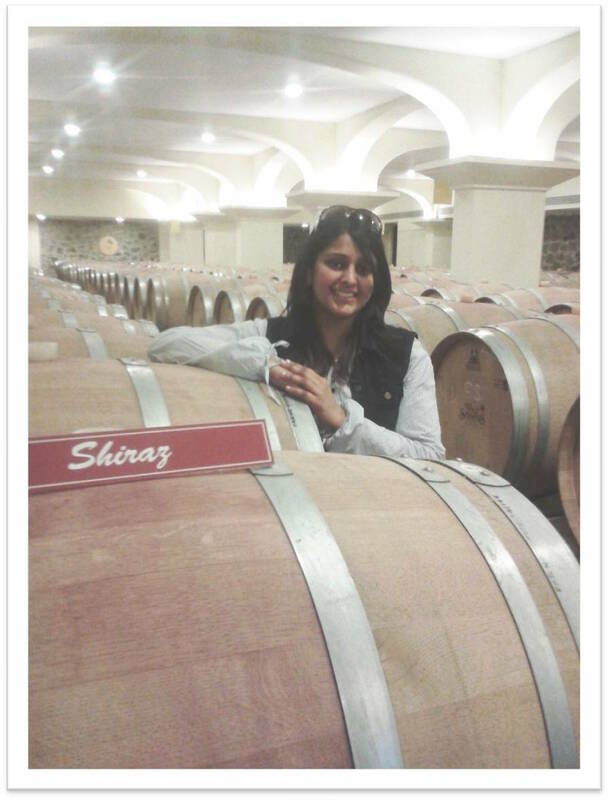 Look forward to your views, queries and more.